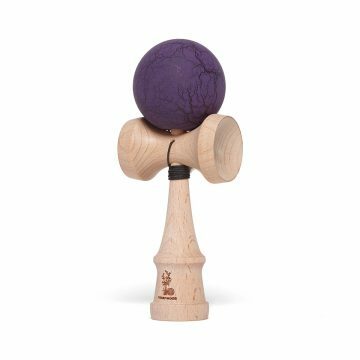 The all new F3 Kendama is our best yet. 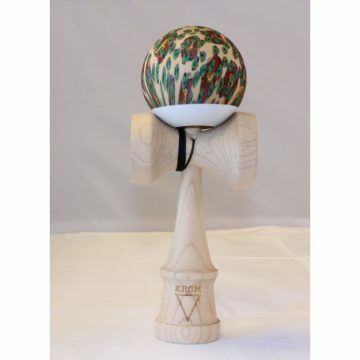 The F3 is the third iteration of our Focus line of Kendamas. 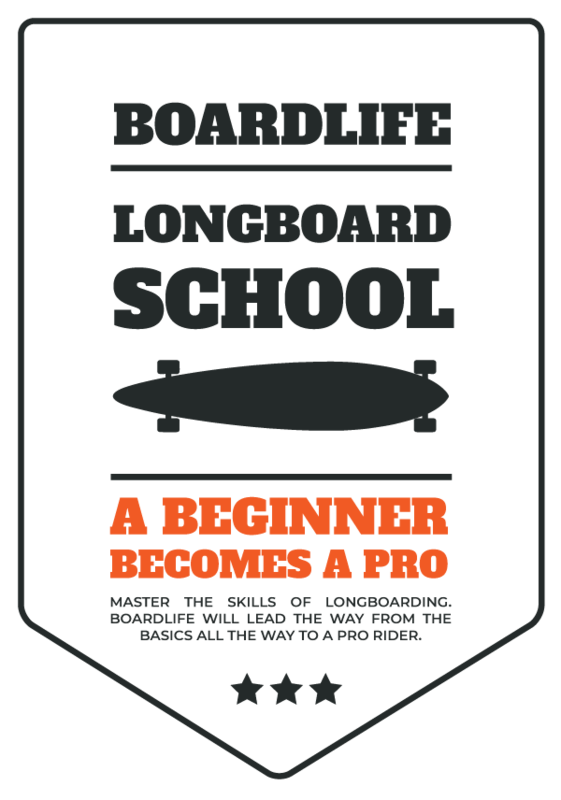 The shape of the ken has been completely redesigned to enhance play for all skill levels. 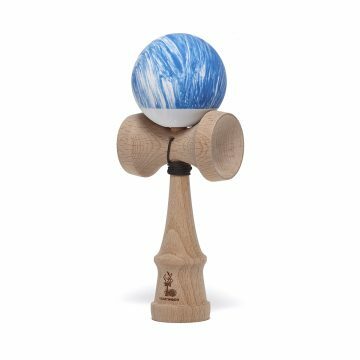 The new shape offers better balance for tama tricks like lunar, while the offset position of the string hole in the sarado makes 1-turn tricks more intuitive. Other improvements include more consistent spike length/sarado height and higher quality strings and beads.